Looking for the ClubRunner Community? 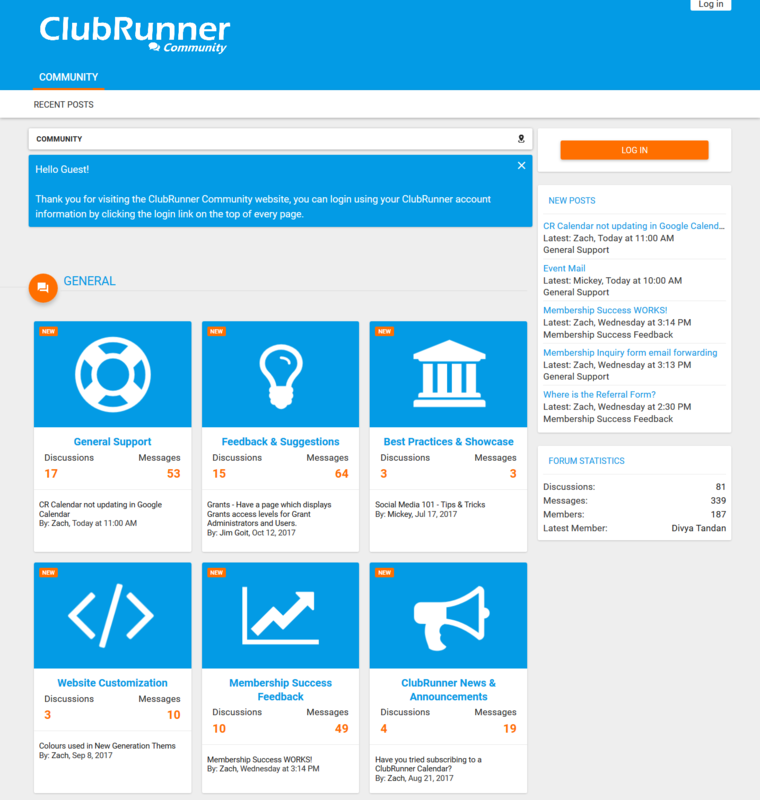 Introducing the all-new ClubRunner Community! Your space to connect with other ClubRunner champions to share your feedback, best practices and all about our latest features. The ClubRunner Community is a password protected website which you can log into using your ClubRunner credentials. Head over to www.ClubRunnerCommunity.com to join the conversation!